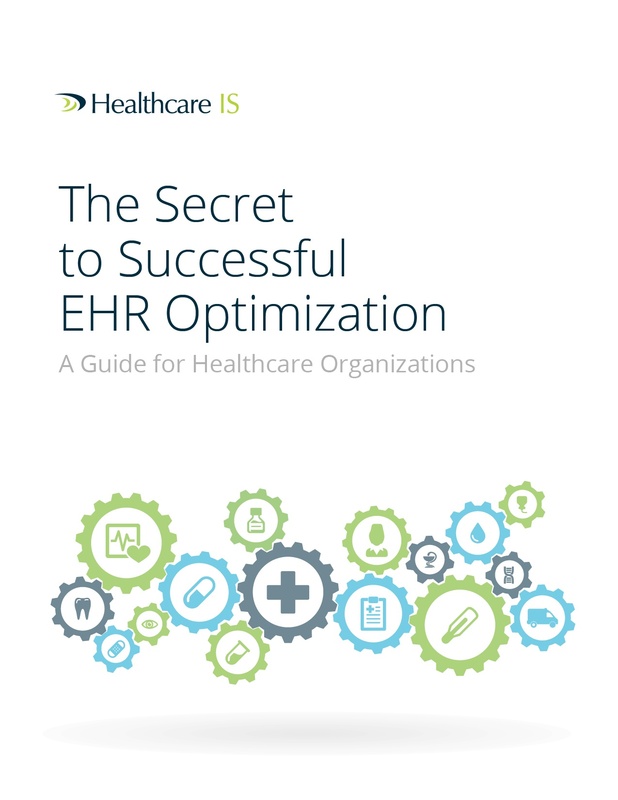 EHR implementation is only the beginning. In order to maximize the platform's effectiveness, it must be optimized. This eBook provides the framework through which organizations can embark on a successful optimization project.